Undoubtedly, this is the best time that the world of technology is witnessing with much more expected to be in store. Tech savvy people are enjoying whatever technology is offering them. Not just this, expanding the horizon there is continuous brainstorming, conception of ideas and lots of hard work going on to come up with more and more user-friendly stuff in different forms; be it apps, software and likewise. 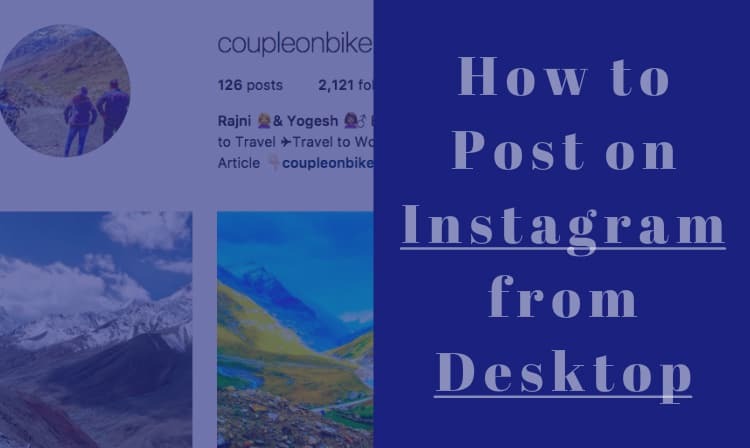 Instagram, for example, is the latest buzz which has engulfed not just a bunch of people, but then whosoever is using net and love clicking pictures are using this world-renowned application. Whatever we are introduced to initially, comes with certain types of limitations which the team at the back-end works upon eliminating the bugs or adding new features to make it more user-friendly. Now, the header, certainly gives the idea as to what I am here to talk about. A few days back, we came up with the news that the Facebook owned photo app – Instagram has launched a new feature, namely Instagram Stories that enables users to boast all moments throughout the day. We have written article too on how to use Instagram stories like a pro when it was announced. With this feature, users can share unlimited videos and images together in a slideshow format, with their own creativity besides sharing the profile pictures. The good news for the Instagram users is that they can browse the Instagram stories on the web. How? Well, this is what I am here to make you all understand. There is no rocket science instead if you follow simple below listed steps, you will be able to enjoy the Instagram stories on Google Chrome making it easier for you to access Instagram. 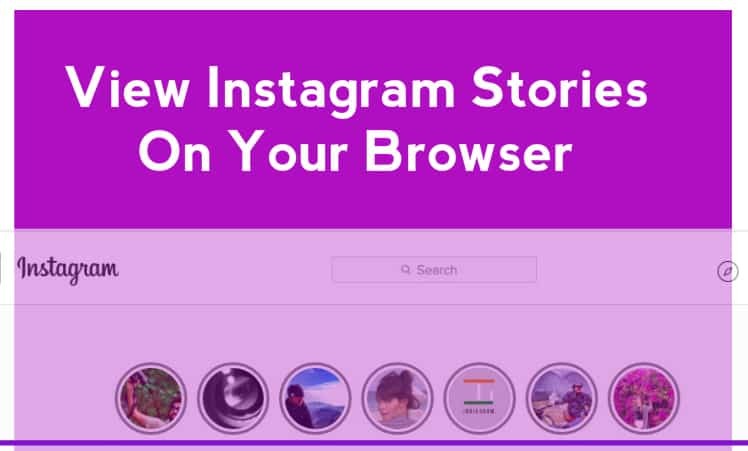 Download the lately created Chrome extension known as ‘Chrome IG Story‘ (You’ll have to install Google’s Chrome browser if you don’t have it for the fact that you use other browser). After you have the extension up and running, you’ll be able see your friends’ available Stories at the top of the feed on the Instagram website just like in the smartphone app. Click the icon of the user whose Story you want to view and enjoy. You’ll see some arrow keys clicking which you can jump back and forth. The ‘Esc’ key takes you out of the gallery altogether. Right click on the icon of any user to download all of its content. Doing this will let you download all the photos and videos on that user’s story in zipped form. By doing so, users will be able to enjoy Instagram stories on Google Chrome. To wrap up, I would say that it’s indeed a good news to know that the Instagram Stories content won’t vanish now instead when it comes to web, the content remains. 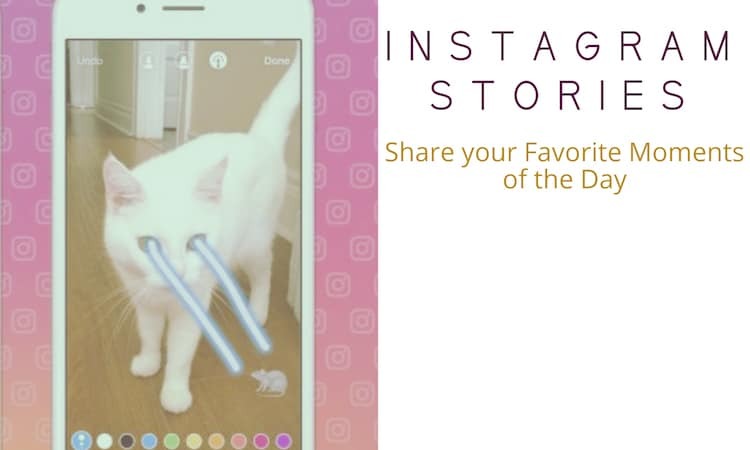 This is one cool feature that users can enjoy while accessing Instagram Stories on the web. Isn’t that cool? Chrome is a limited and inferior browser that doen’t give users control of their web browsing experience, like being able to turn off tabbed browsing to force single window use when opening links’, which is at times NEEDED. Saying you have to use Chrome only to view instagram stories is a little oppressive and monopolizing, don’t you think?